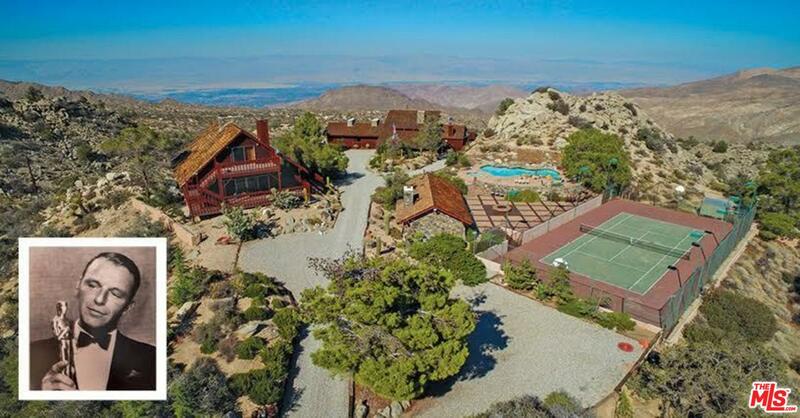 FRANK SINATRA HIDEAWAY! 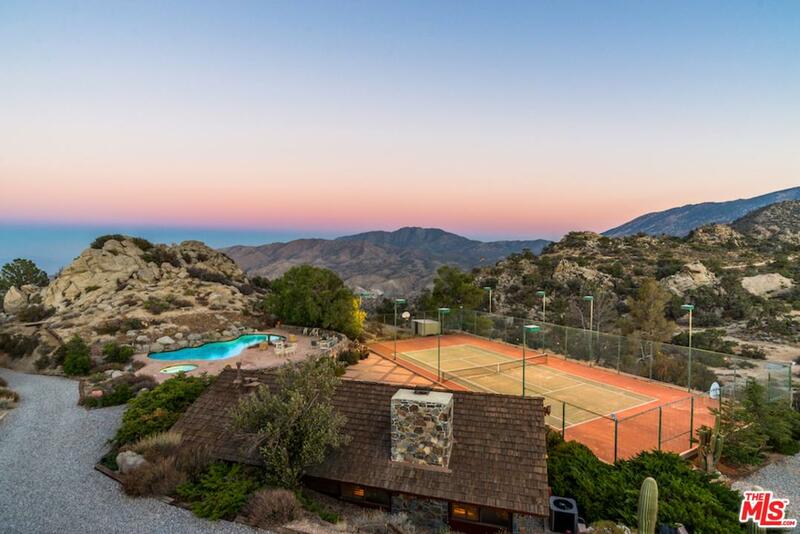 Resting high above the desert valley, "Villa Maggio" offers panoramic views, a temperate year-round climate and the chance to own a piece of history. 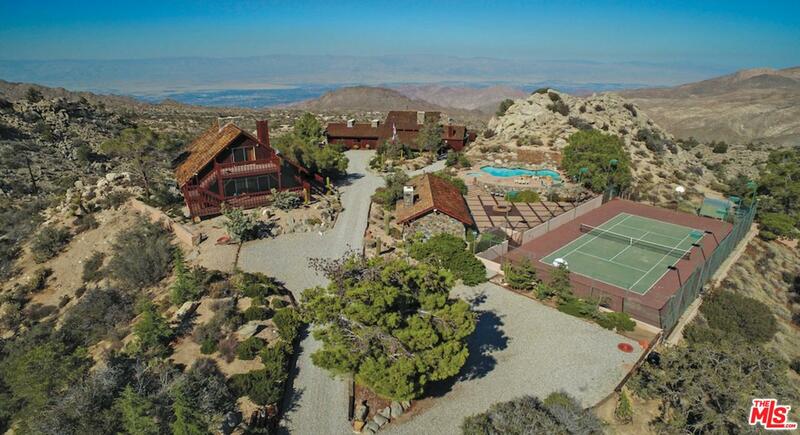 Frank Sinatra helped design and build this secluded estate, which includes 3 buildings, a resort-style pool, a lighted tennis court and helipad, parking for 24 cars and approximately 7.5 acres of land. 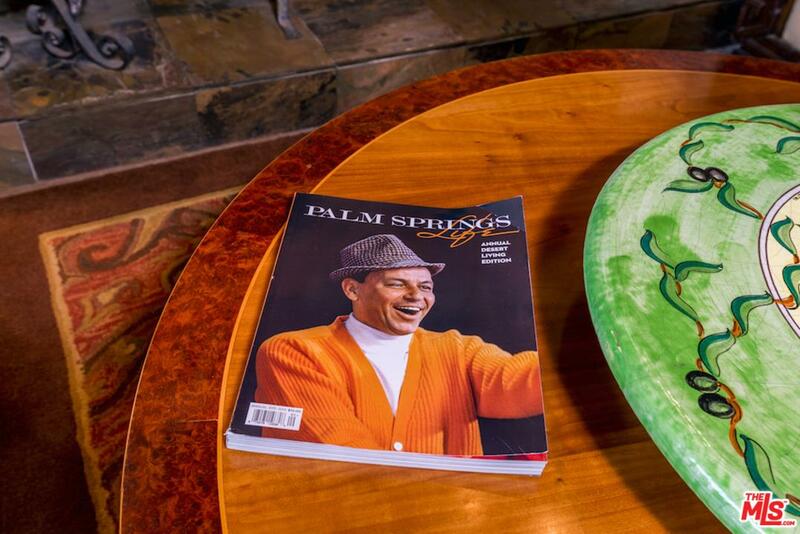 Sinatra's dual purpose with the design shows a desire to escape the heat and a need for a secret desert hideaway. 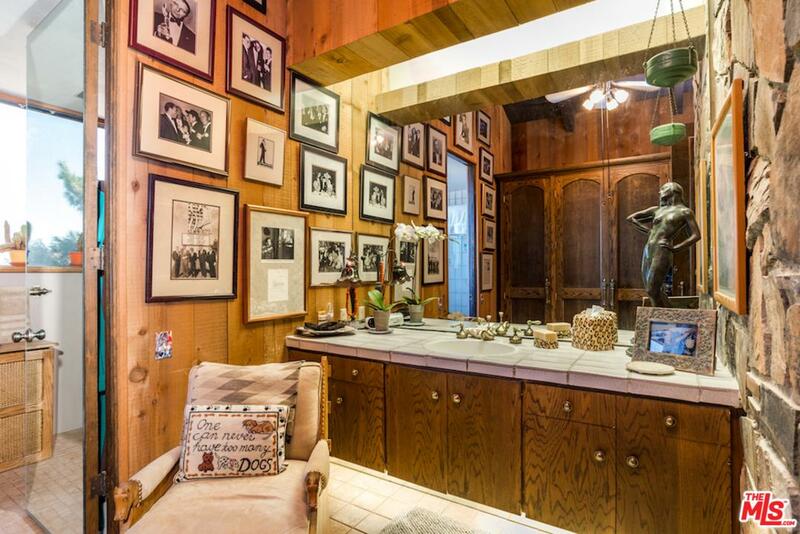 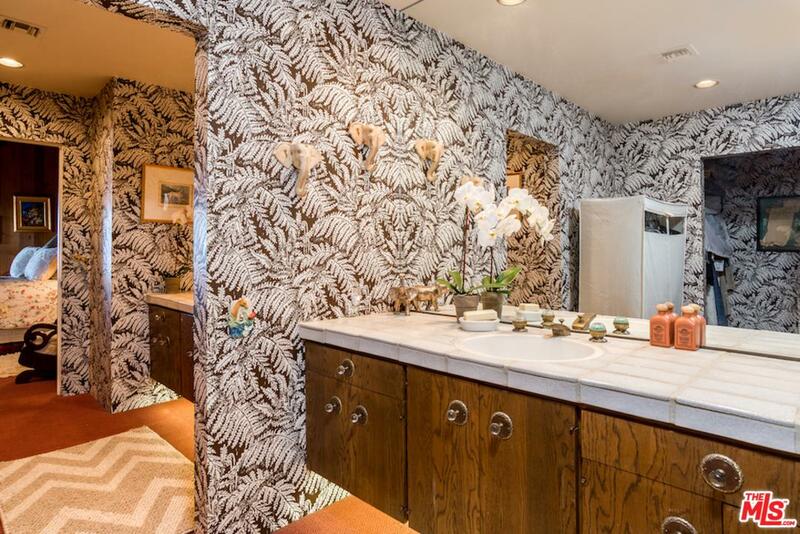 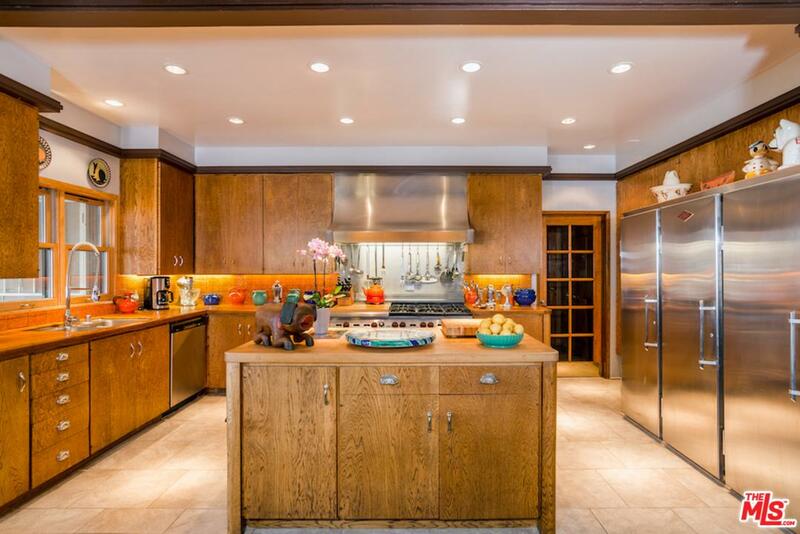 One of Sinatra's favorite personal residences, the 6,428 square foot interior has been lovingly preserved to reflect his style and preferences. 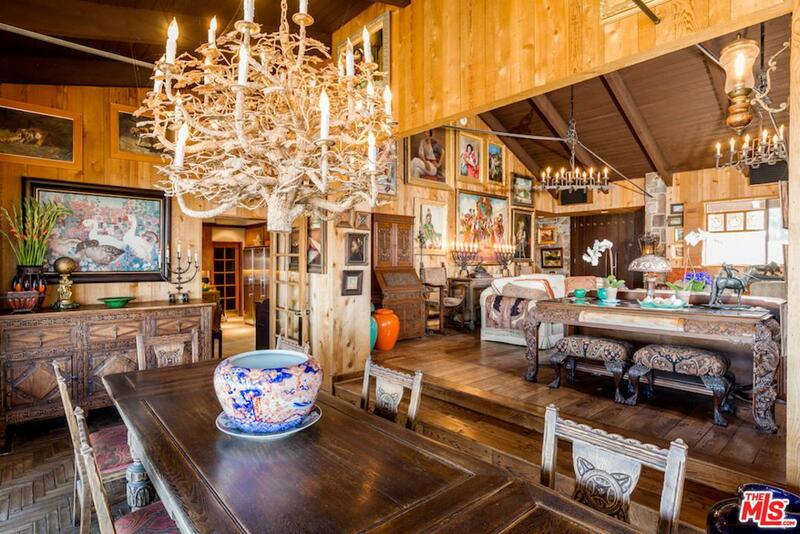 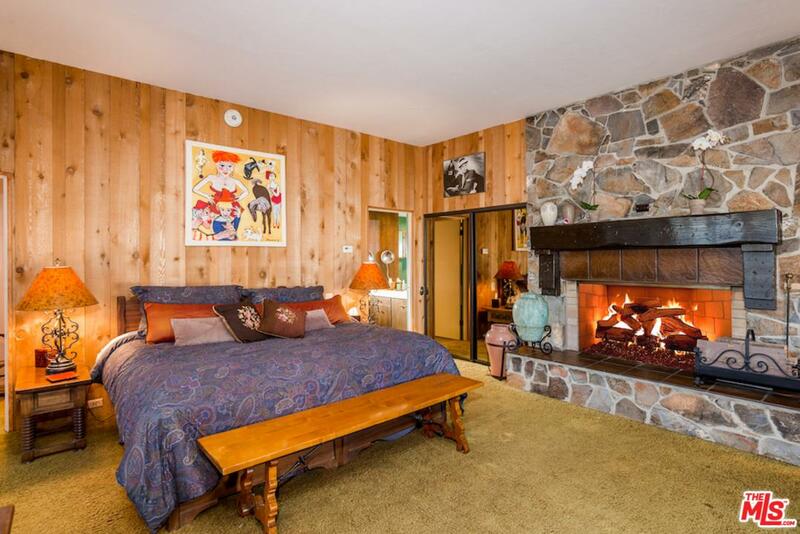 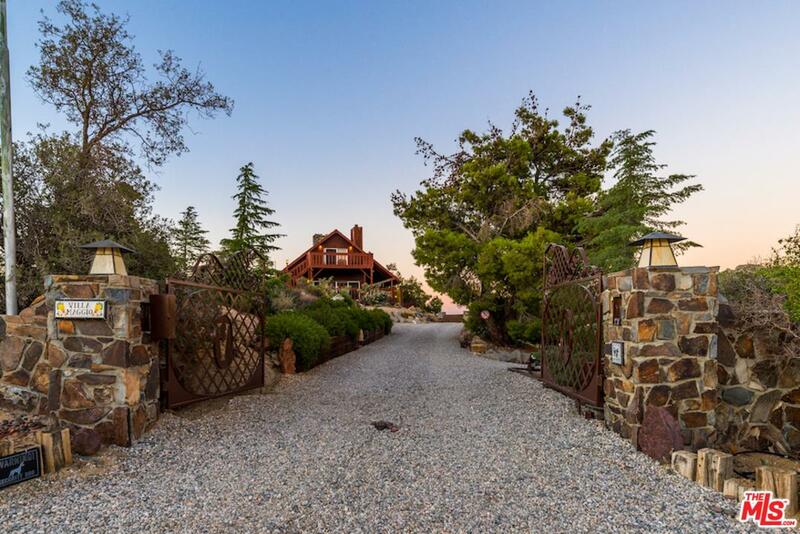 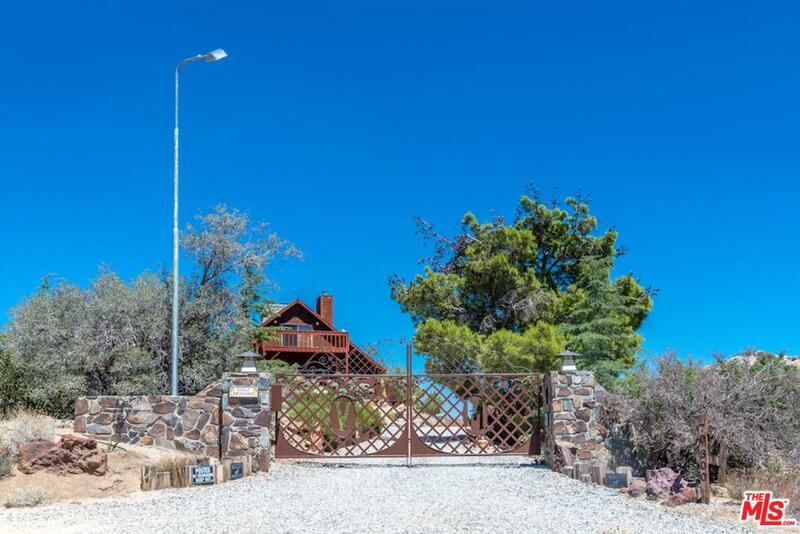 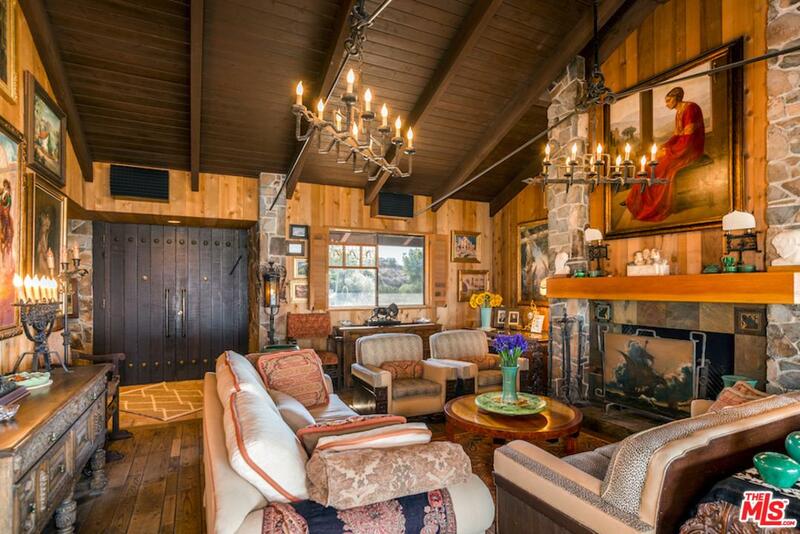 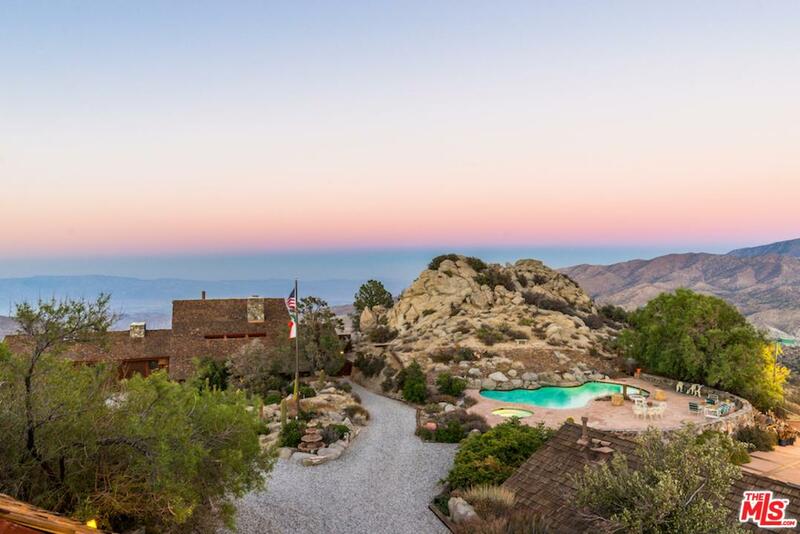 The surrounding mountainsides provide a timeless, surreal backdrop for the estate, which encompasses a 5 BR main house w/5.5 BA, a self-sufficient guest home, and a 2 BR pool house w/2 saunas. 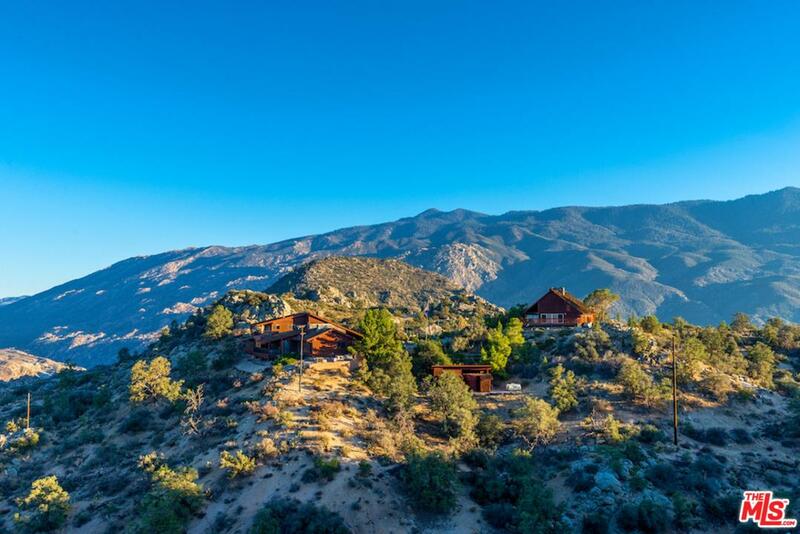 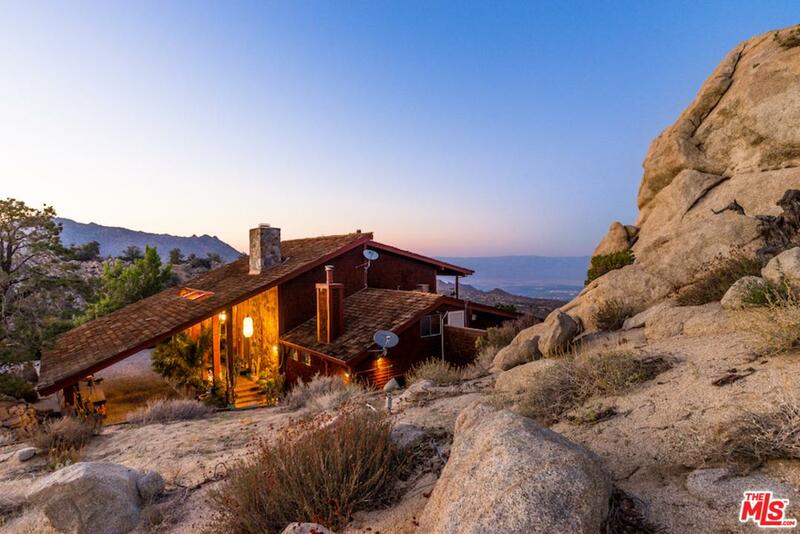 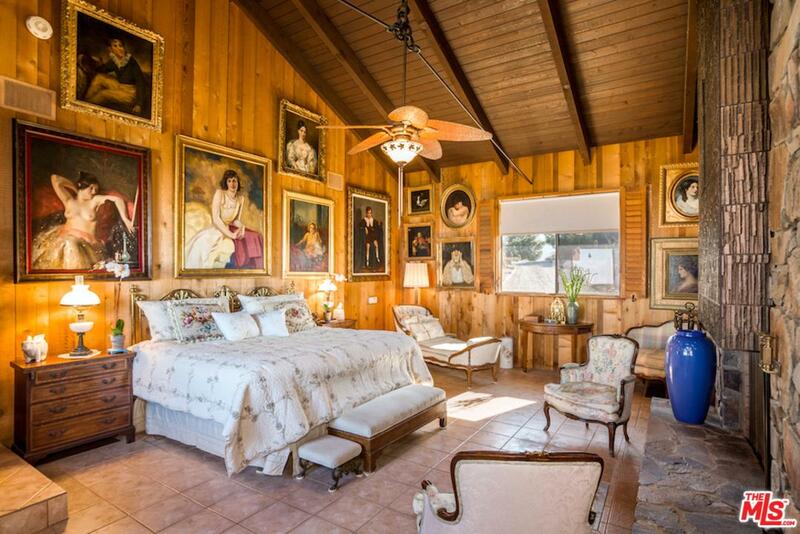 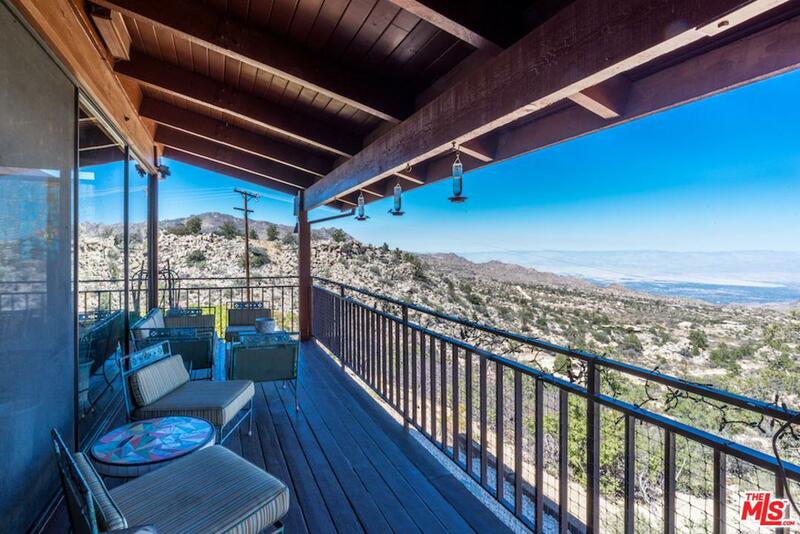 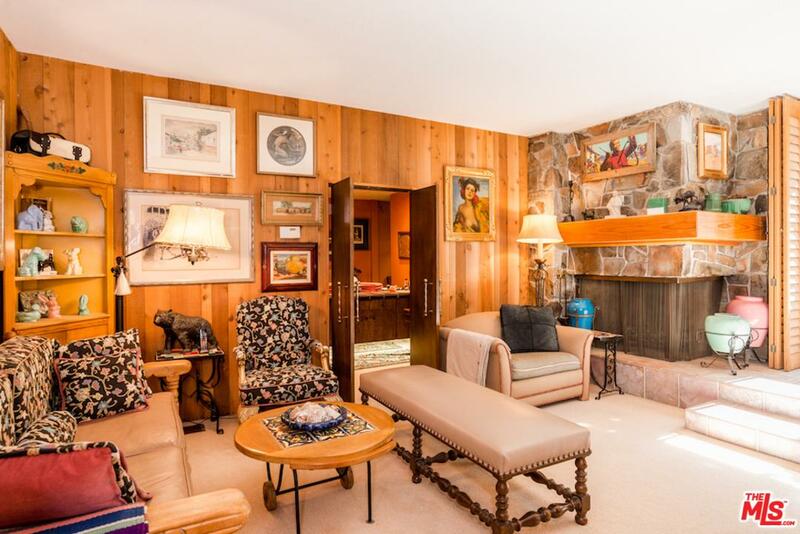 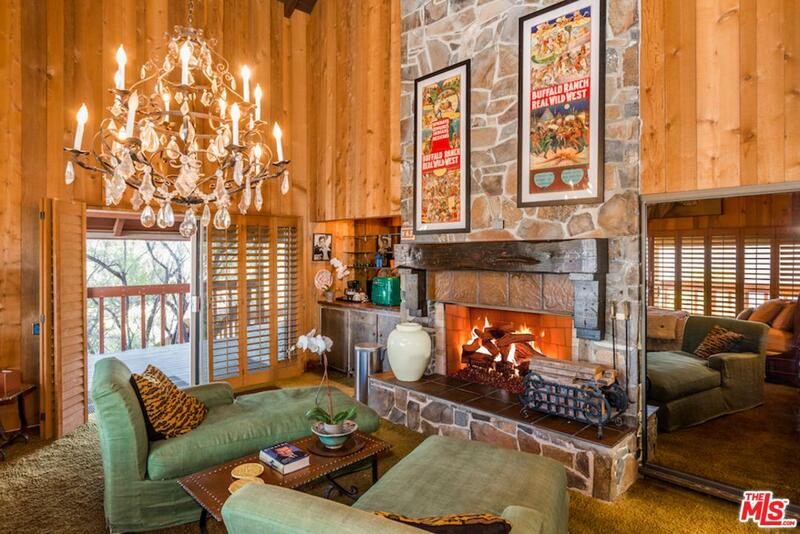 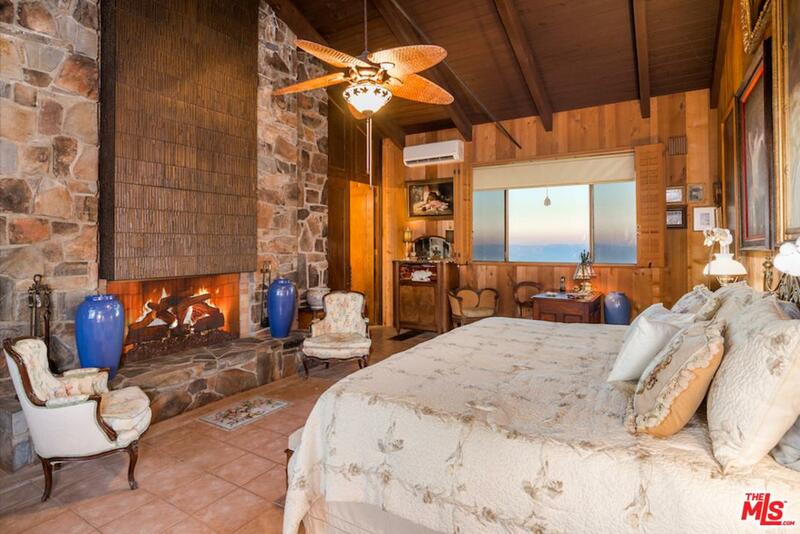 Secluded yet accessible, the estate is only 20 minutes away from Palm Desert and El Paseo. 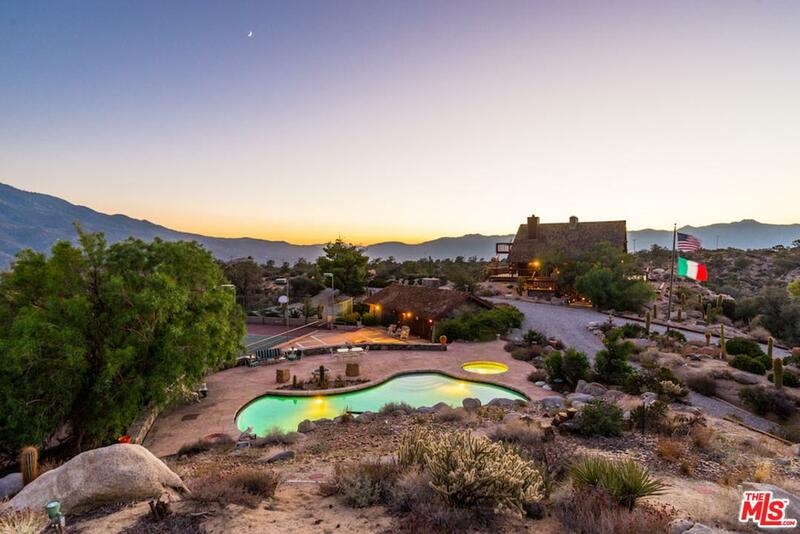 Palm Springs International is also just 26 miles away. 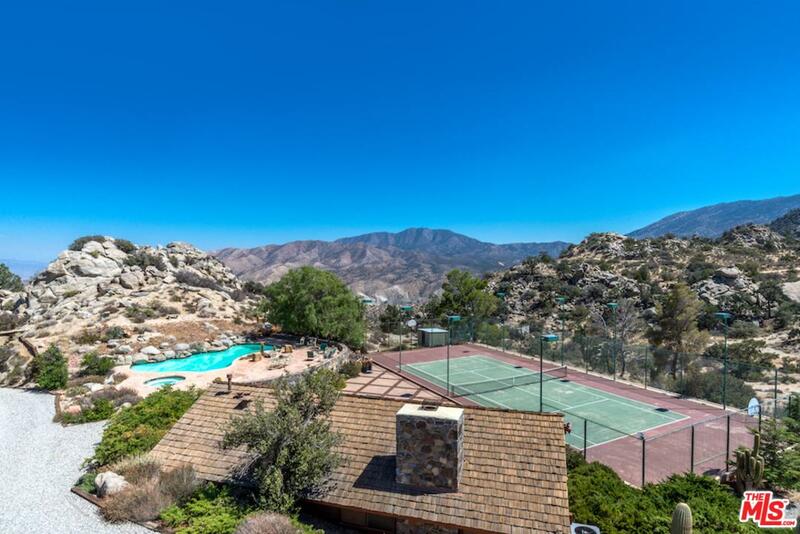 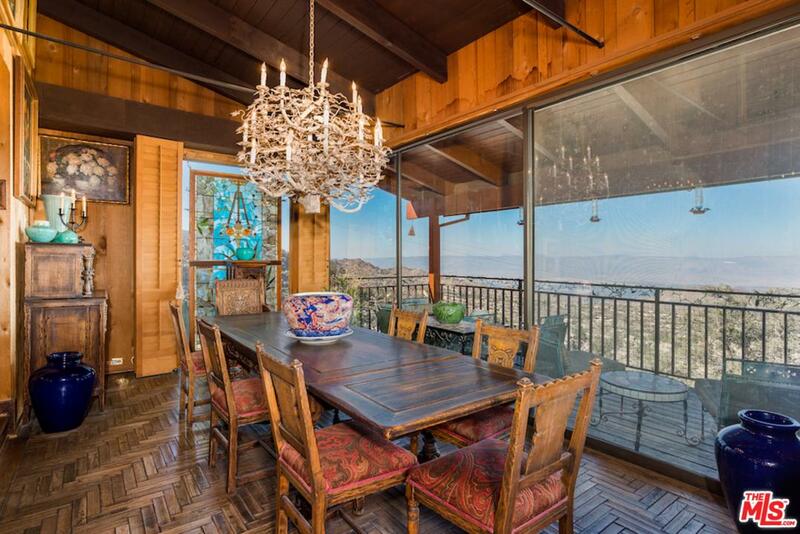 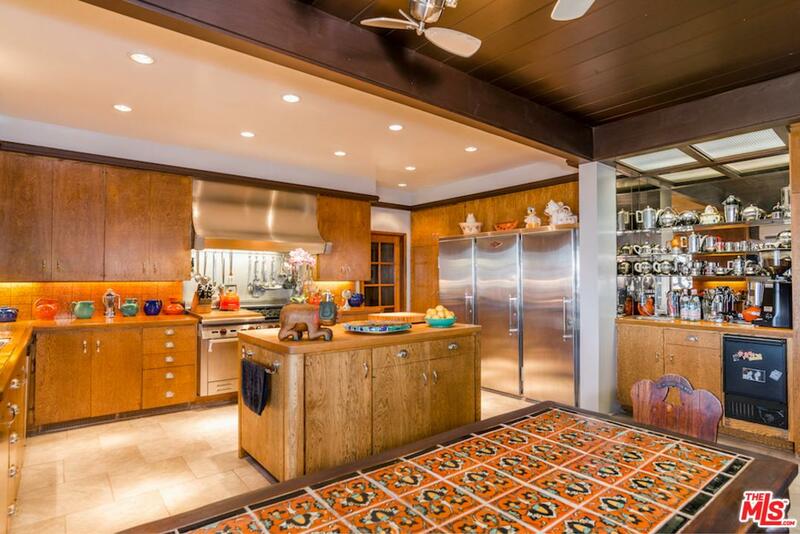 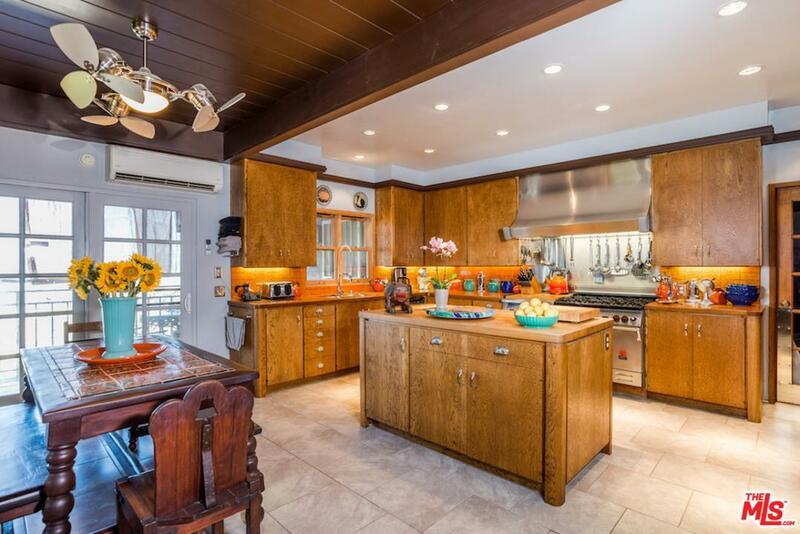 70300 San Lorenzo Rd is a residential property located in Palm Desert, CA. 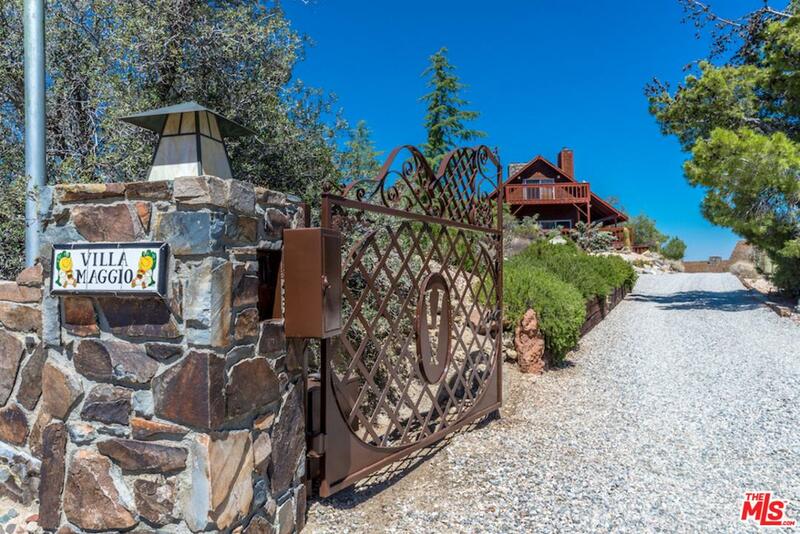 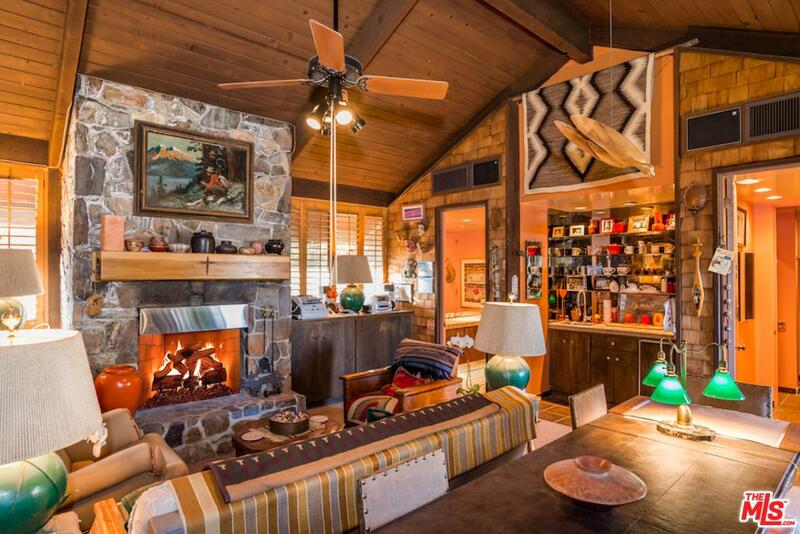 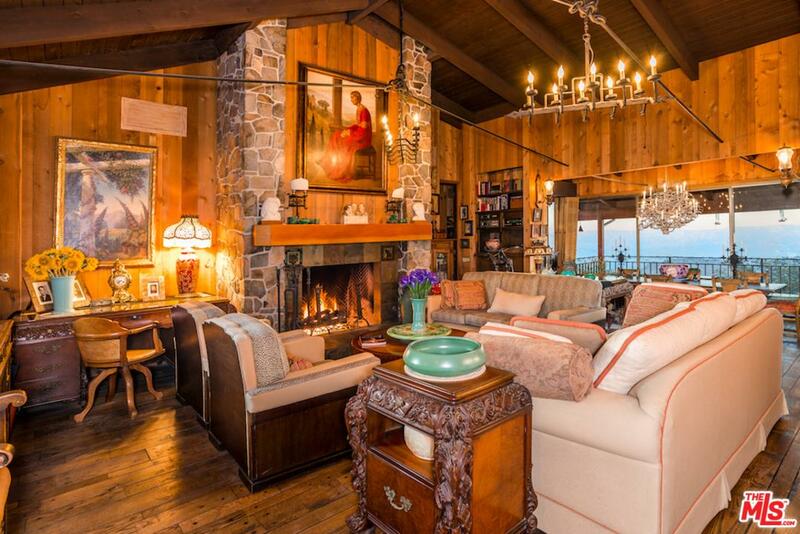 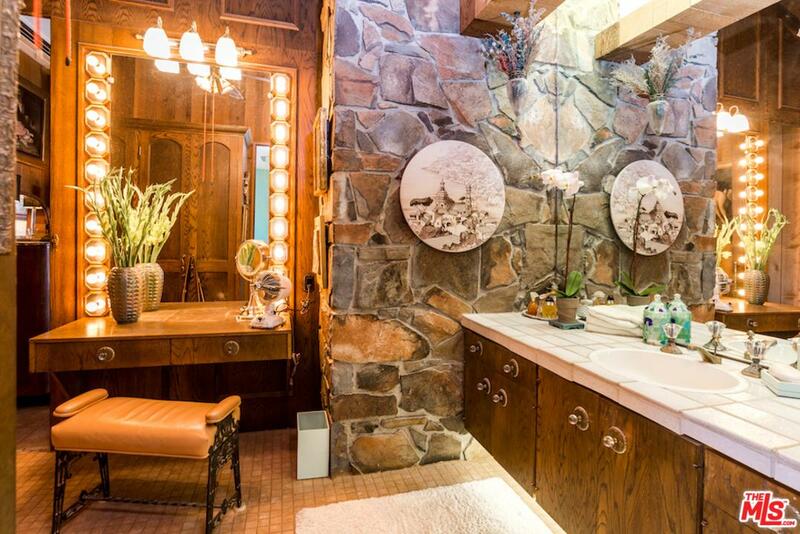 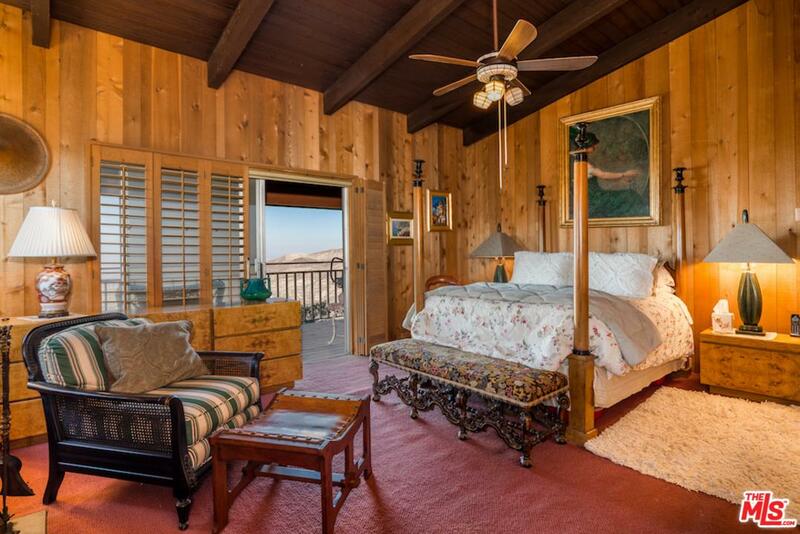 This property sits on a 326000 acre lot, is 6428 sqft, with 9 bedrooms, 13 baths.